Businesses big and small constantly face the unexpected threat of having their sensitive data and files stolen or lost. 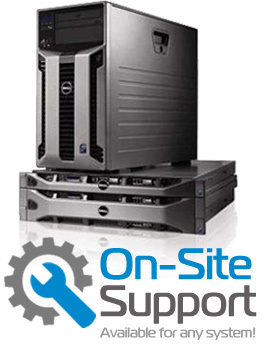 While this thought might seem overwhelming, there’s a rather stress-free solution to the problem for any professional – regular backups. 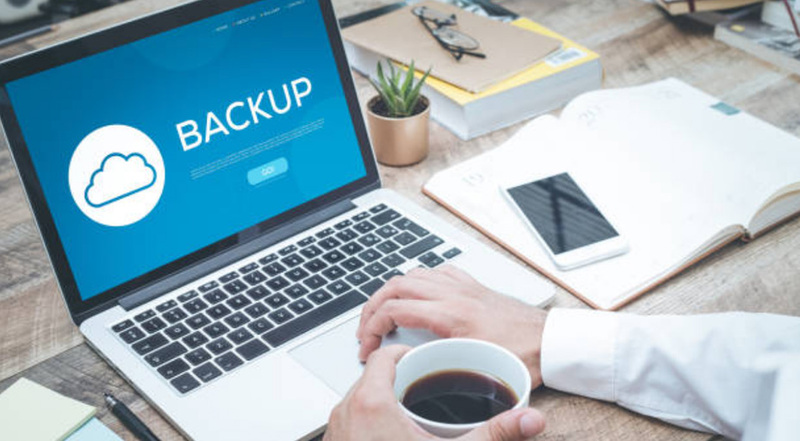 Read on to learn more about potential pitfalls, and the advantages of consistent managed backups of your data. With so many condition designations these days, it can be hard to know what you're looking at. One of the most frequently asked questions, answered in depth. 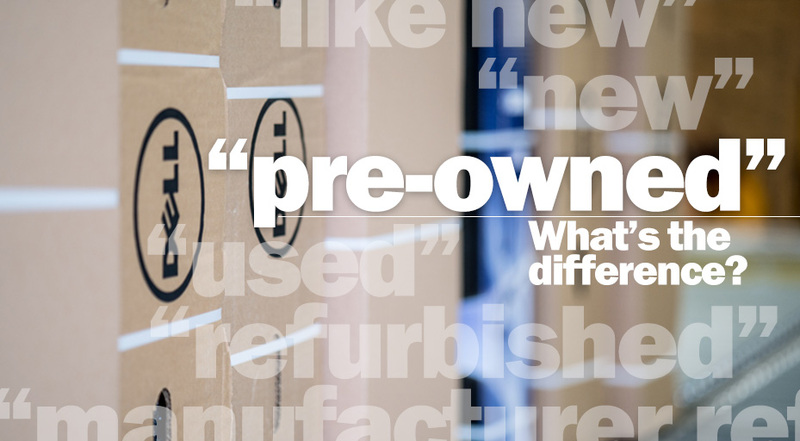 What is "pre-owned"? How is it different from "used"? Learn more about our buying process, and what it means when we say the system you're looking at is "pre-owned".